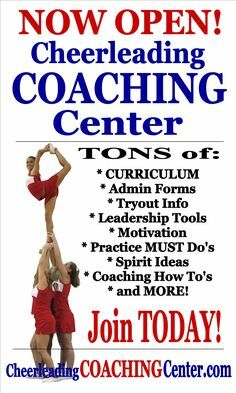 Are you a new or beginning cheerleading coach? 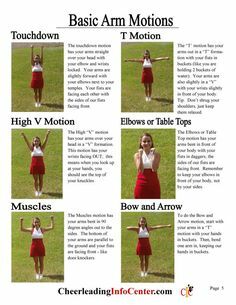 Or would you like to simplify your cheerleading coaching routine? If you said YES, this section is for you! 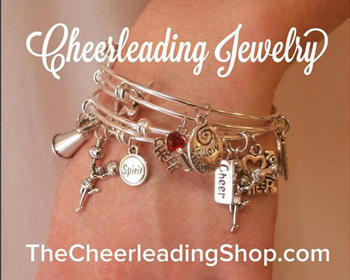 and your season is ALL READY DONE FOR YOU! 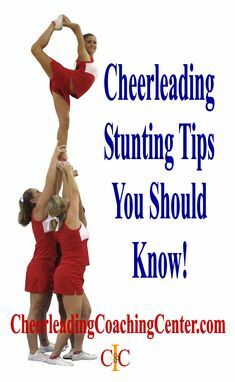 Cheerleading Coaching 101 – How to Coach Cheerleading!